Henry Kelly was born on the 17 April 1946 in Athlone, Westmeath, Ireland and is an Irish television and radio presenter. He went to the Belvedere College and attended University College Dublin. At the latter he was an auditor for the Literary and Historical Society. 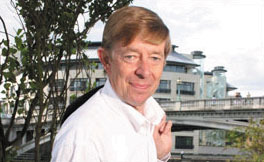 After leaving university Kelly went onto become a journalist and became the Northern editor of the Irish Times based in Belfast during the 1970s. 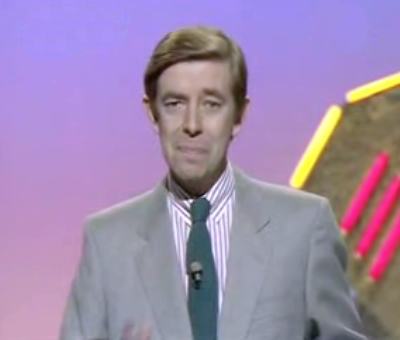 In 1976, Kelly moved to London where he featured on World Tonight on BBC Radio 4. 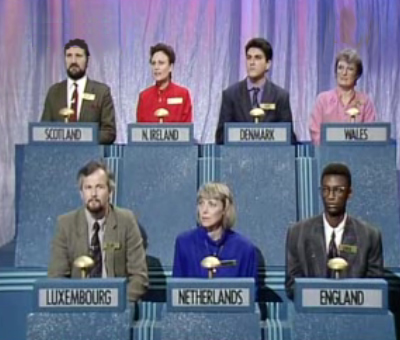 Henry Kelly stars with his fellow presenters in LWT's 'Game For A Laugh' with Matthew Kelly, Jeremy Beadle and Sarah Kennedy. 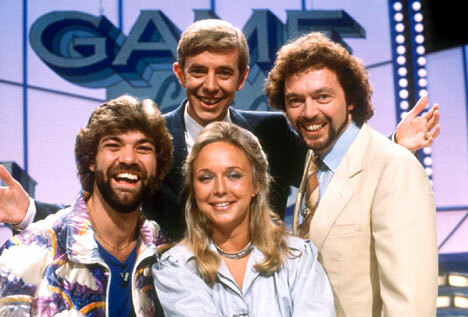 1980 saw Kelly take on a completely new direction in his career leaving behind jornalism and becoming one of four presenters for the prank entertainment show, Game For A Laugh which was produced by London Weekend Television alongside Matthew Kelly, Jeremy Beadle and Sarah Kennedy. 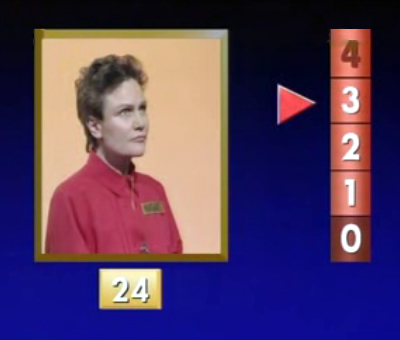 In 1987, Kelly embarked on a new presentation role in the game show, Going For Gold which saw Kelly take the helm for a total of ten series until the demise of Going For Gold in 1996. It was broadcast at lunchtimes on BBC One. In 1992, Kelly returned to radio and became one of the first presenters to feature on the newly launched Classic FM. His show was aired in the mid-morning on weekdays and moved to the breakfast slot in June 2003. Kelly moved radio stations and became the late afternoon presenter on London’s LBC 97.3 radio station from September 2003. He stayed with LBC until the end of 2004. Kelly announced he was looking to return to television work, some eight years after his final run on Going For Gold but with a lack of television work he continued on radio hosting the late show on BBC London 94.9 radio for a fortnight in June 2005. Kelly secured a more permananent spot on BBC Radio Berkshire from September 2005 where he now has his own weekday mid-morning show. In August 2006, Kelly made a return to Classic FM and hosted a Sunday morning show alongside his duties on BBC Radio Berkshire but his time on Classic FM again was terminated as his show was replaced by other programs in early 2008. Tomorrow, don’t miss the biography on John Suchet, the new host of Going For Gold! If you read yesterday’s Going For Gold blog about the different rounds and how the game show works, you will have seen how detailed the game play is and I thought today it would be easier to visually see what the game show and the various rounds look like! So check out this lot! 5. 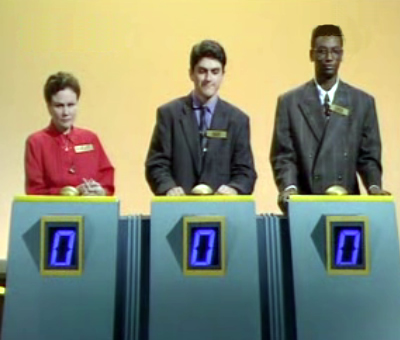 In ‘Four In A Row’, each contestant has to correctly answer four questions in a row, if they don’t, they will go back to zero! 6. 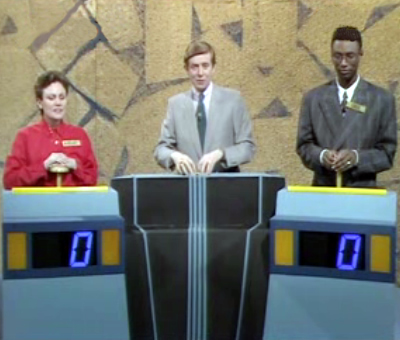 Finally (if you excuse the pun) is the final round, ‘Head To Head’ where the final two contestants go and battle to score nine or more points to win! 7. Depending on who has control of the round, the contestant who is able to answer within the scoring zone wins those number of points! I hope this will help give you a better understanding of the game show! 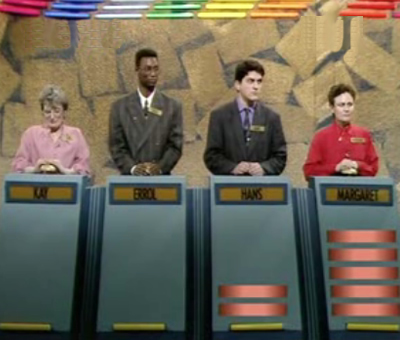 The next blog article that will be coming soon is the history of this excellent game show, so do please come back soon for that one!